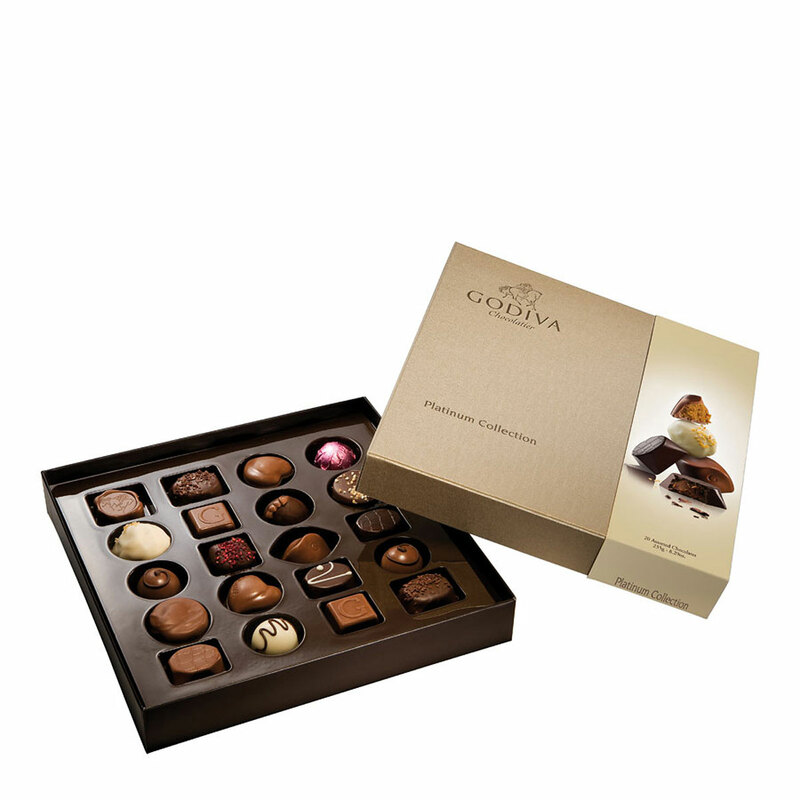 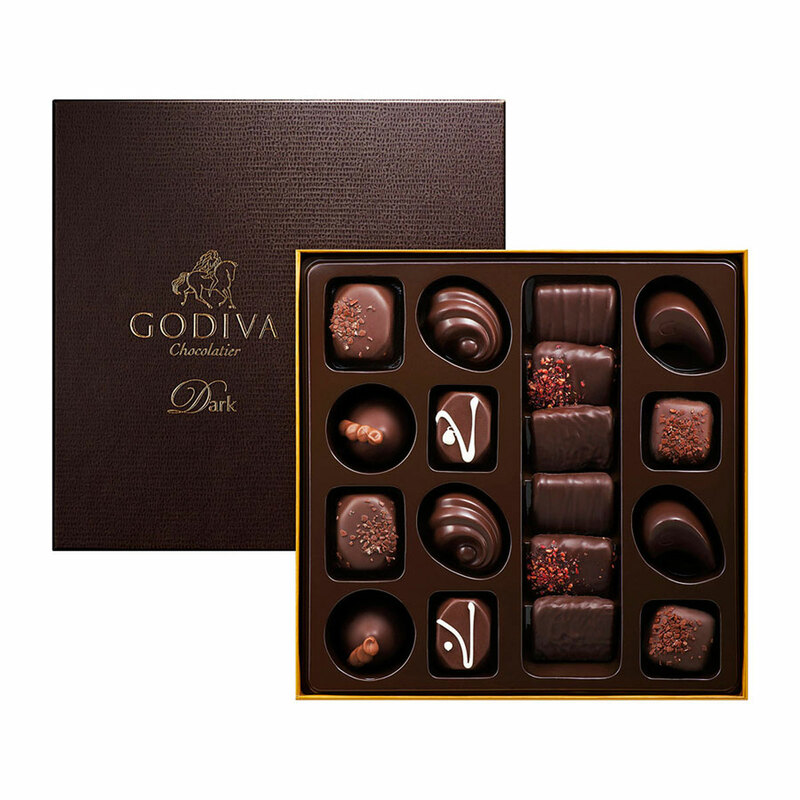 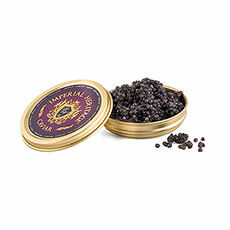 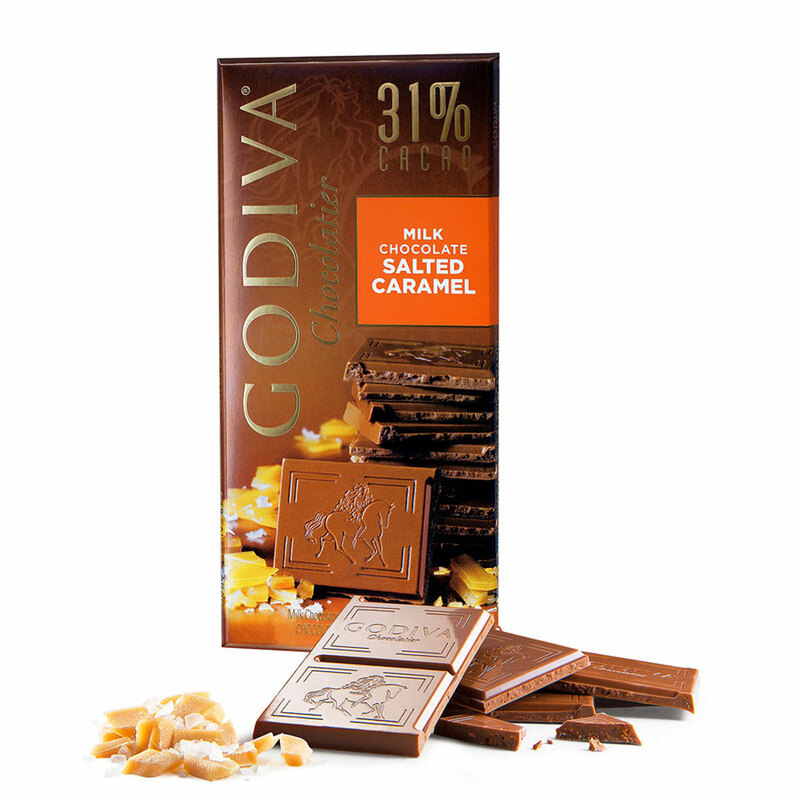 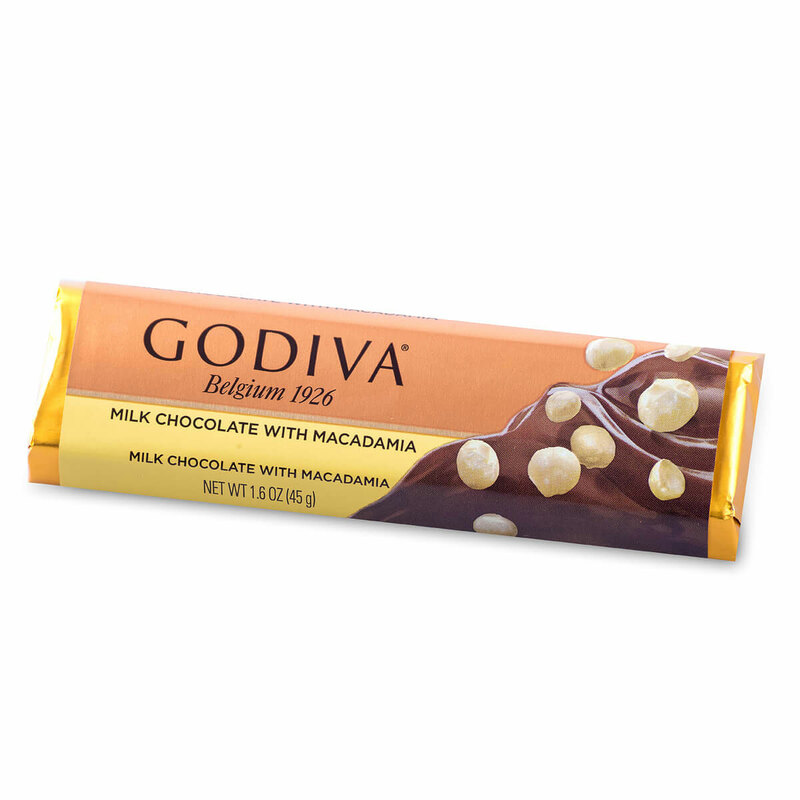 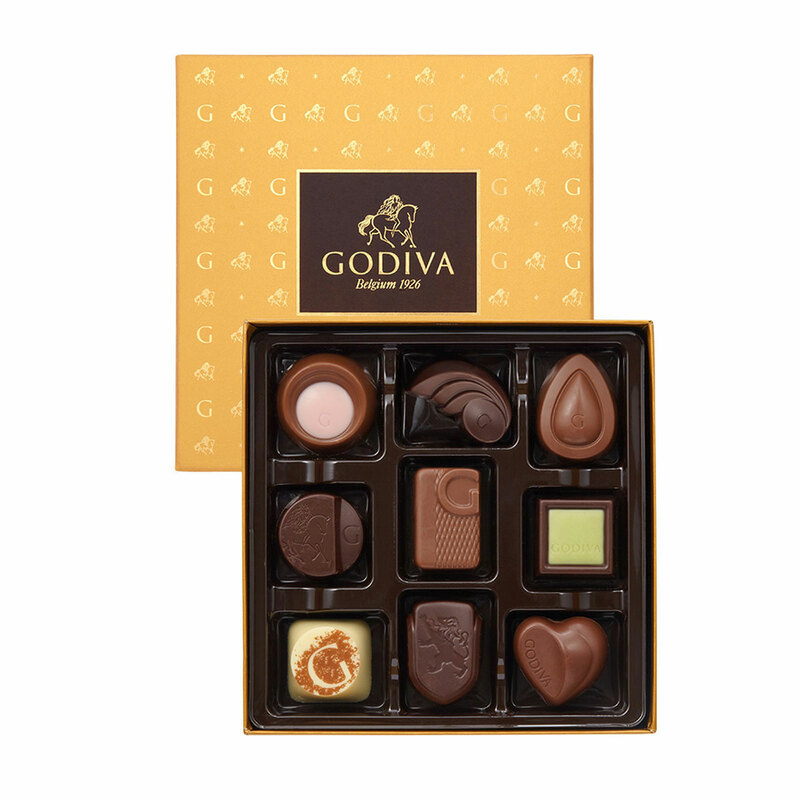 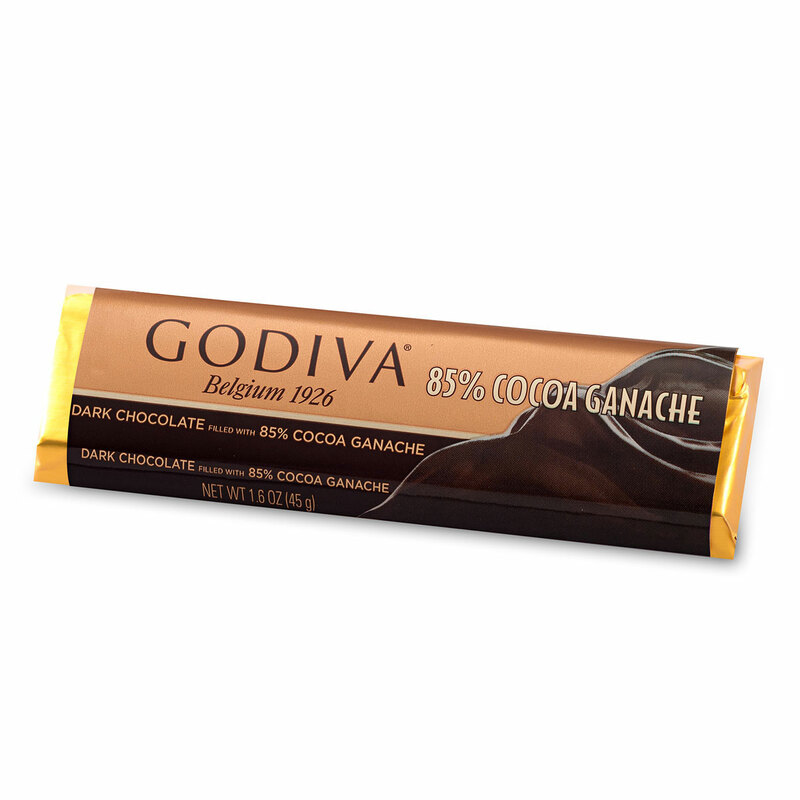 Irresistible Godiva truffles pair wonderfully with the sparkling Champagne. 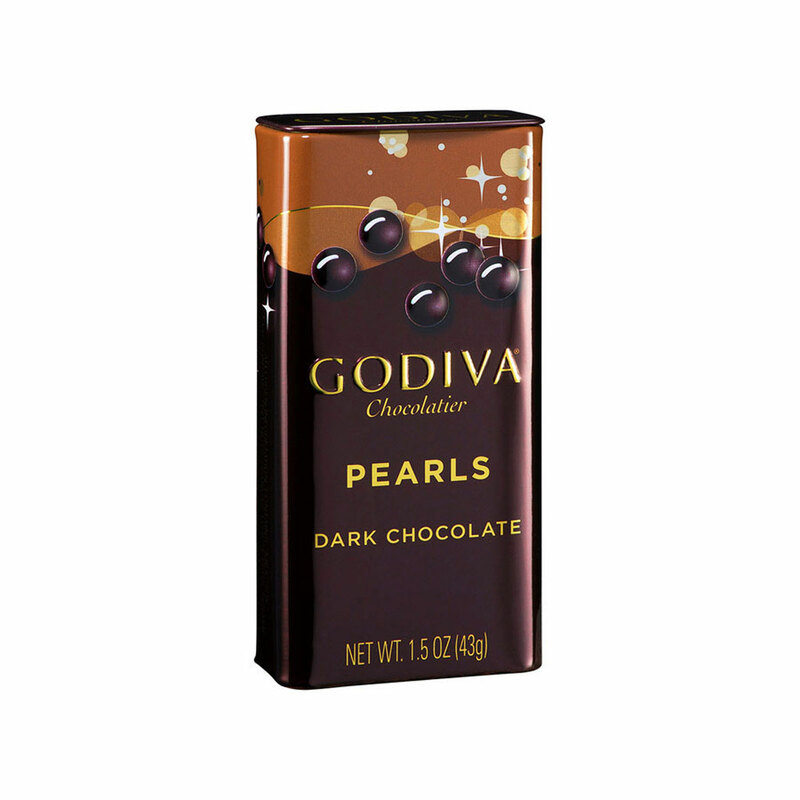 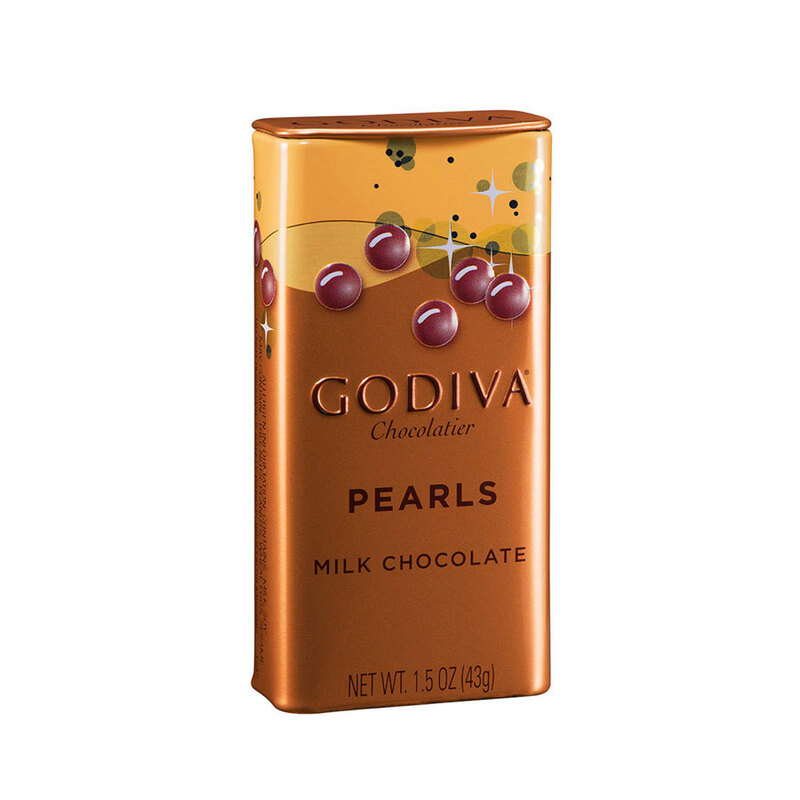 A carefully selected assortment of milk chocolate pearls and Godiva's beloved Mini Pearls in milk and dark chocolate complete this impressive chocolate and Champagne gift basket. 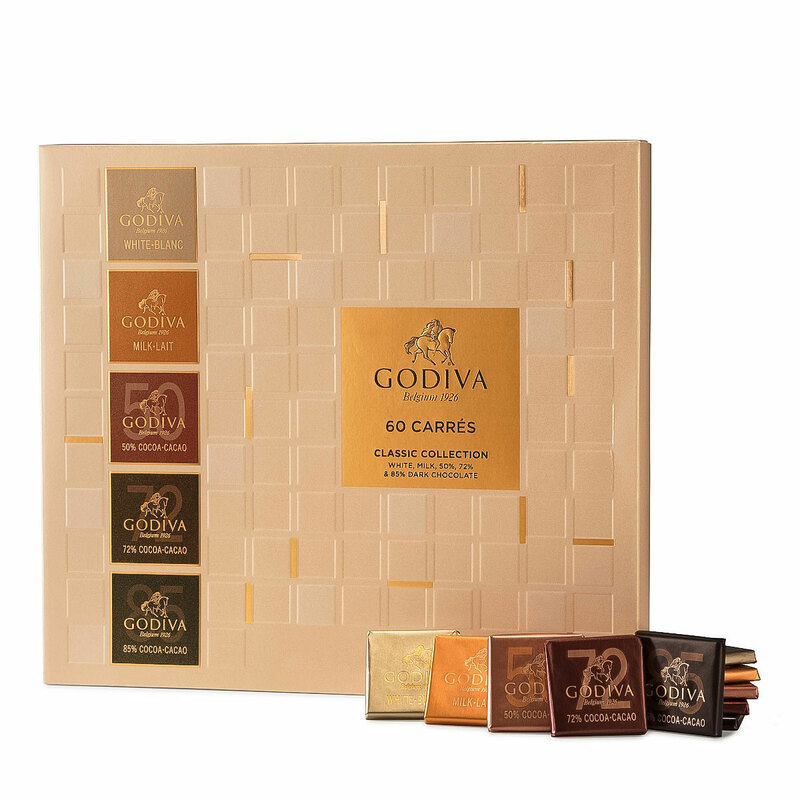 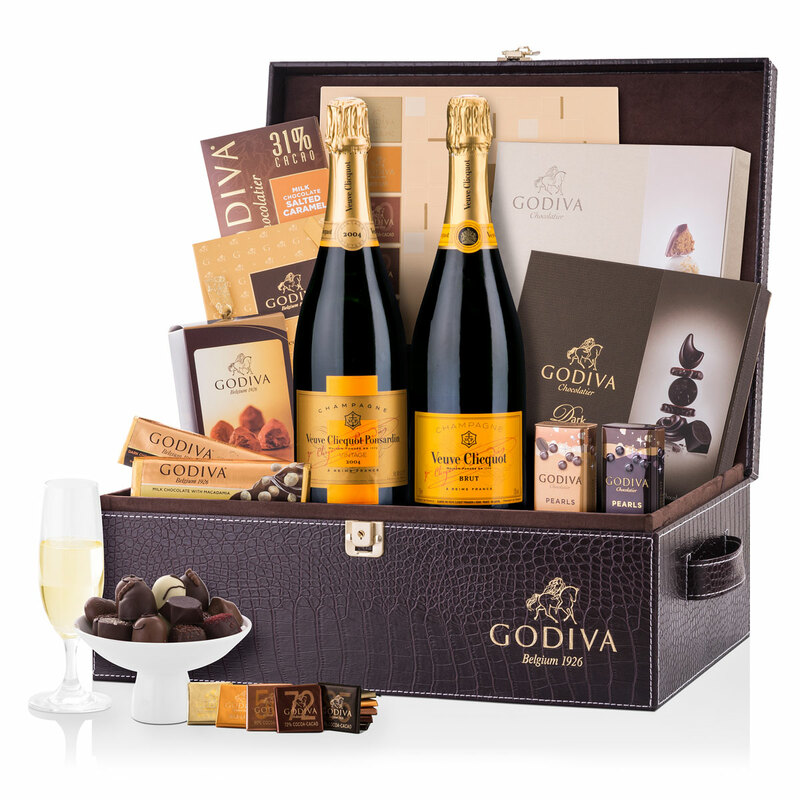 A most spectacular VIP gift basket, this Godiva and Veuve Clicquot set is an unforgettable gift for weddings, birthdays, anniversaries, and your most important corporate gifts.